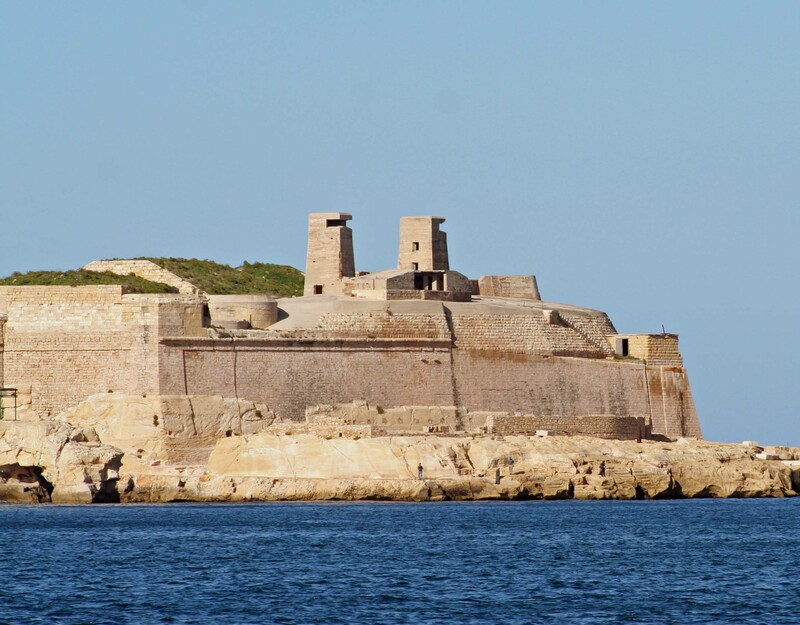 Heritage Malta has advised that the National War Museum at Fort St Elmo will be closed as from 22nd September 2014. The Museum will be moving to the newly restored part of Fort St Elmo very close to where the museum is located at the moment but in a new beautiful space commanding views over the entrance to Grand Harbour and Marsamxett Harbour. The date for the opening of the new museum is not yet available. The recently refurbished Malta at War Museum at the Couvre Porte in Vittoriosa, run by Fondazzjoni Wirt Artna, remains open to the public.